Currently, the food market has always been stirred up by news and events that are causing panic among consumers. People are no longer able to recognize what’s clean food. Goods are racing to advertise with beautiful models but sometimes the quality is zero. So, where is the food you can assure of putting your health and depending on? 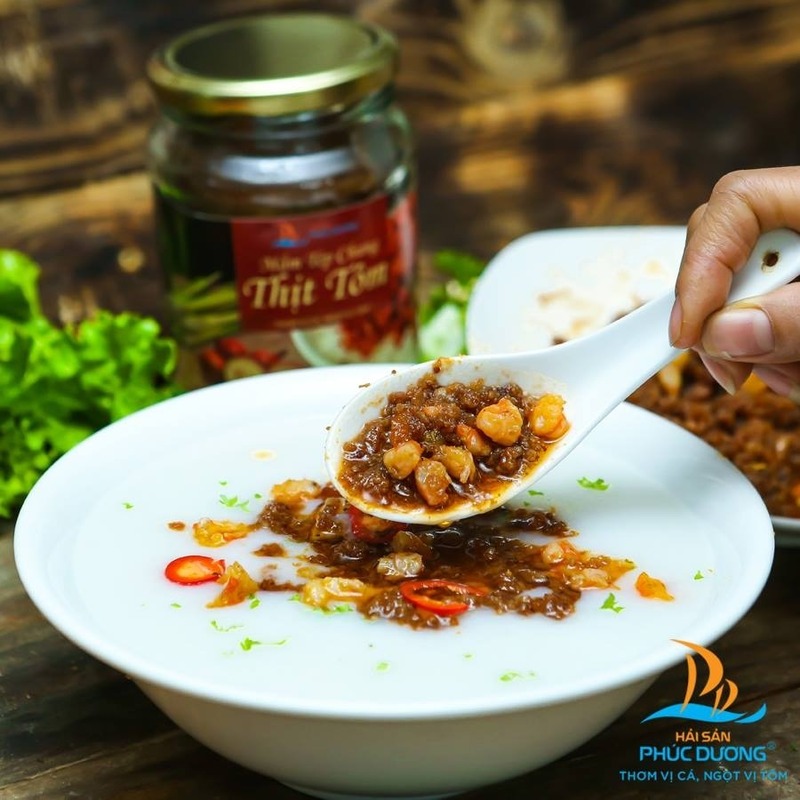 Sauce of shrimp paste is a traditional Vietnamese dish that has appeared in the market and many people loved its delicious flavor. But where is the good and quality food that customers should buy? Sauce of shrimp paste has many different sources and models with prices from tens of thousands to hundreds of thousands dong. Many people, who lack knowledge of this kind of food, choose cheap products but its quality is often poor. 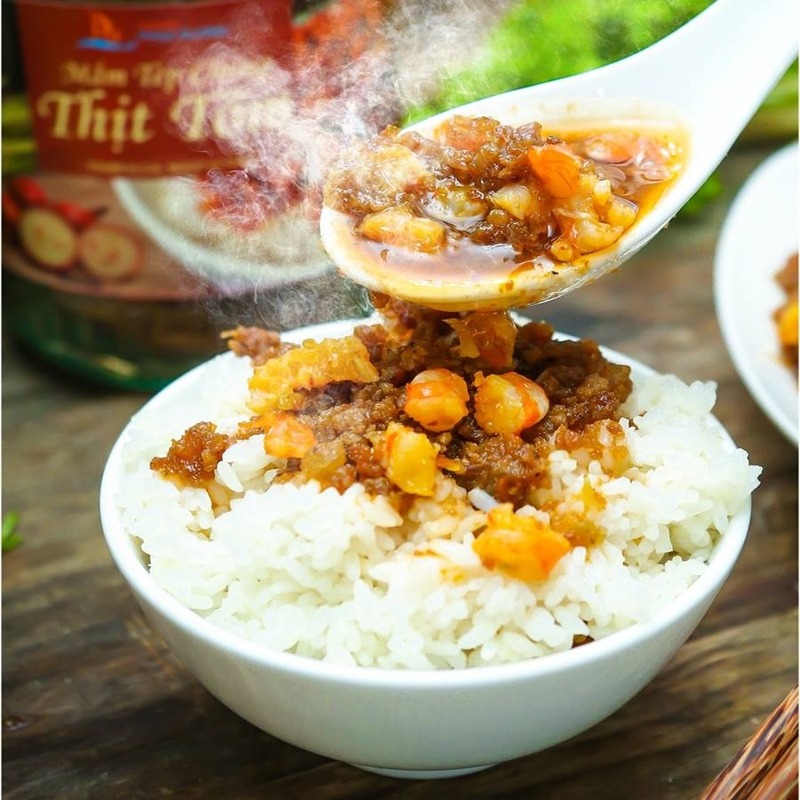 On the contrary, there are many women who know how to take care of their family’s health by searching for news and trusting food news, choose quality meat sauce of shrimp paste. Sfood is one of the products that women believe in. 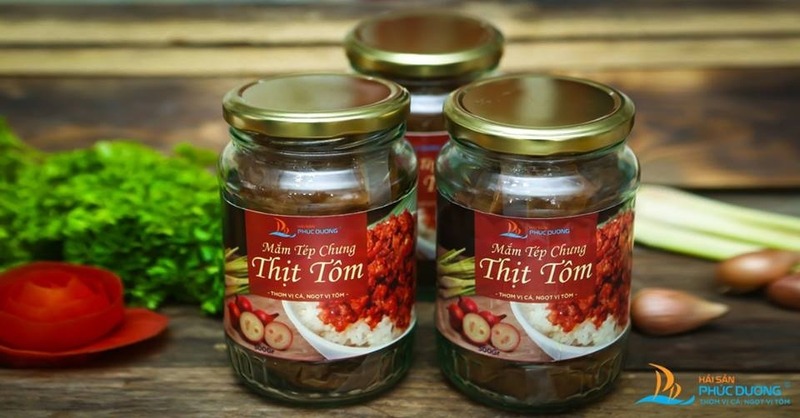 Currently, on the website https://www.s-food.vn/ there has lots of information about sauce of shrimp paste for women refer to. You can visit to understand more about the safety index of sauce of shrimp paste. Sfood clean food would like to share with you 4 reasons not to buy cheap sauce of shrimp paste in floating market. Many consumers are wondering why the price of many varieties of sauce of shrimp paste is so cheap. The truth is the materials for making cheap sauce of shrimp paste are not guaranteed of safe hygiene. Dinh Sauce of shrimp paste has made mainly from shrimps and pork. And the price of shrimp and pork with good quality is not cheap at all. Moverover, including additives, the amount of money must be from 250k to 300k / 1k. Many establishments of cheap sauce of shrimp paste purchase materials from dirty pork with unsafe pig farms, even pigs with blue ears or sick pigs. This cheap sauce of shrimp paste’s owner takes advantages of this meat to make cheap sauce of shrimp paste. Usually, the production sites of materials are located in difficult place to find, farms are away from residential areas to avoid the eyes of quality inspection agencies. The price of this material is very cheap because the pork or shrimp are on the list of “leverage” from the owner. To have many products to market, it is forced to process fast in cutting skimpily. By some reports of a series of incidents involving “super dirty” of sauce of shrimp paste, we find that they contain cheap sauce of shrimp paste in dirty cans, petrolium cans, rusty industrial cameras … it seems that people are trying to turn their bodies into the place to contain dirty waste after everyday food. Everyday, many barrels, meat bags are slowly absorbed into the skin of consumers; no one can see it is extremely dirty. The unsafe storage such as oil in barrels with flies, even that sauce of shrimp paste flushed, it still puts in pots with dirty air. It’s not hard to guess this point. Before being marketed, cheap sauce of shrimp paste was forced to absort additives, pigments and harmful organisms to make it become delicious with nice taste though the ingredients are not clean. These substances are extremely toxic to the digestive system; it can make customer body get cancer after using it for a long time. However, it does not mean that all types of sauce of shrimp paste are dirty and should not be eaten. Sauce of shrimp paste is a very good food for health with high nutrient in shrimp and meat. But consumers should choose the branded product, and should not buy it because of cheap prices. On the today market, there are many brands of sauce of shrimp paste, which are famous for their quality such as Sfood. With strict processing methods, many people are satisfied to enjoy. Materials: The principle of survival is good quality and safety; materials are selected from fresh materials with absolute safety. Sfood pork does not choose lean pork, Sfood selected from organic farms with natural methods like vegetables, bran made by farmers so meat is not super lean as pork industry but meat is extremely assured its quality. 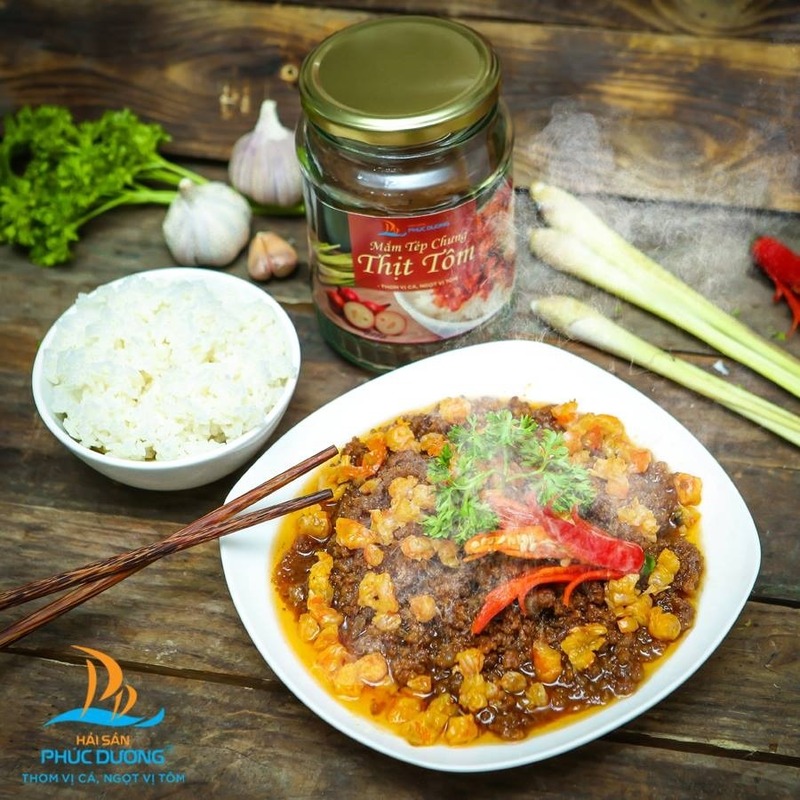 Preservation by glass jar: Many sauce of shrimp paste are usually placed in very simple boxes. So the toxic substances from the plastic box soaked in the product during storage, it is extremely dangerous. So sfood choosed the glass jar for storage. This ensures the hygiene during storage and it can be cleaned for easy recycling to protect environment. Clean process: With the production process is regularly checked by the health department, sfood’s sauce of shrimp paste is confident to assure consumers of the safety of the product. Each stage is tested of quality and safety strictly with no colorful additives. So Sfood has brought some knowledge about how to choose its products as well as why should not choose cheap sauce of shrimp paste on the market today.